SHS is using Smore newsletters to spread the word online. Click "Counseling" on the main menu and browse the side tabs for updated information. Saturday, May 18th at 10 a.m. at the MTSU Murphy Center. Tn Ready testing will begin on Monday, April 15 and continue until Friday, May 3rd. We want to see your child perform to the best of their ability on their tests. Please help us by making sure your child is getting enough sleep and eating a good breakfast. A representative from Bethel University will be at SHS on May 6th & 7th to help students with dual enrollment registration. Students - if you plan to take a dual enrollment class next year it is important that you have all registration information with Bethel completed. Smyrna High School will be the only school in Rutherford County to offer the internationally recognized Cambridge International Pathway. Upon successful completion of the full program, students will be awarded the Cambridge Advanced International Certificate of Education (AICE) Diploma. This is an international curriculum and examination system that emphasizes the value of broad and balanced study. Alongside in-depth understanding of a variety of subjects, students who take the Cambridge courses will also master a broad range of skills critical for success in university study and all forms of employment. We are excited to be able to offer this unique opportunity to our Bulldog students. Please visit the link below for information about Summer School including traditional summer school, RCS online classes and credit recovery. Interested students will need to see their counselor for an approval signature. 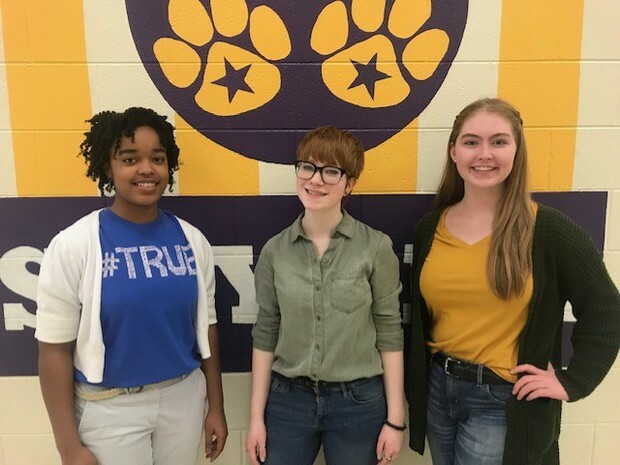 Three SHS students will be spending a portion of their summer participating in one of the Tennessee Governor's Schools. The Tennessee Governor's School is a challenging, high-intensity program for rising 11th and 12th graders. We are so proud to have Smyrna High School represented throughout the state of Tennessee this summer at Governor's School. Need Dental Care? See below for free and discounted dental care. South College is partnering with Rutherford County Schools to provide dental services. Some services would be free. For parents and staff, there are discounted fees. If a student needs invasive dental work, there would be a reduced fee to cover equipment. The appointments would be at the South College campus in Nashville; however, they offer night and weekend appointments. Parents can call South College to schedule an appointment or schedule on the website. 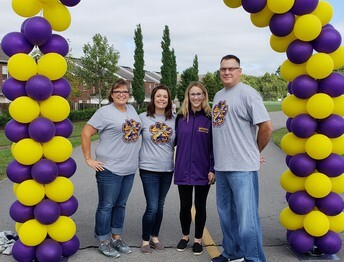 Members can participate in a wide variety of activities & programs in the areas of Social Recreation, Sports & Fitness, Fine Arts, Health & Life Skills, Education and Career Development and Character and Leadership Development. Contact: 615-984-4087 for more information. Make sure that you are checking INOW Home Portal and keeping up with your student’s grades. If you have any questions about the grades, you can email your student’s teachers. If you have not received your login information, please visit the counseling webpage and click the ''Appointments and Sign-ups" tab located on the right side of the page. On the Appointments and Sign-Ups page, you will see a link for Inow Access Request. We have linked our scholarship database directly to this page. Please check back often; the database is updated multiple times a week. When students would like to visit with their school counselor, we ask that they use the "appointment request" link on our counseling website. This allows us to review the student's request and meet with them at a time that is not disruptive to their academics. Students in crisis are sent to us when needed without an appointment required. Parent/teacher conferences are offered every other Wednesday at 3:45. Parents can request to meet your child's teachers. Conferences must be scheduled by the Tuesday morning prior to your planned Wednesday meeting. Conferences are scheduled through Ms. Benton. We post enrichment opportunities for all grade levels under the Announcements and Opportunities tab of our website. This includes job opportunities, community service, college fair information and any other enrichment opportunity that we receive notification of. Make sure you visit our new ACT resources page under the "Student" tab prior to the upcoming ACT test dates and re-take date.